The 2017 collection just gets better and better. 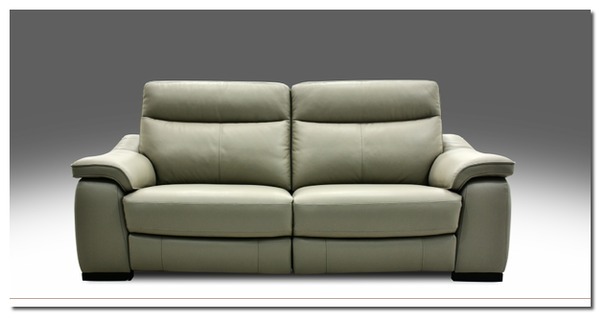 The Marseille is the latest incredible design that features soft sumptuous comfort with clean smooth lines. An extra high back coupled with extra thick leather help make the Marseille one of the most commmercial shapes of 2017. The Specification of the Marseille is truly exceptional and way beyond it's price tag. 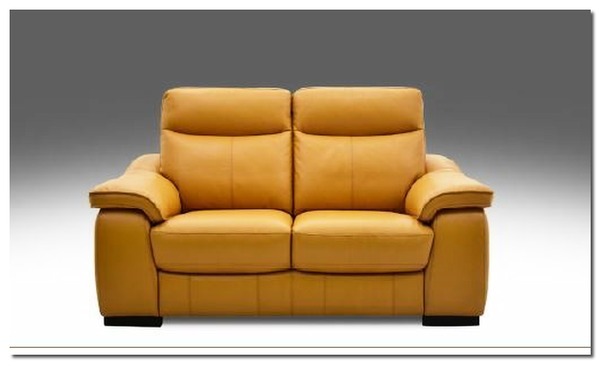 High density seat foams, sturdy frames, no sag springs- the quality is unparalled. 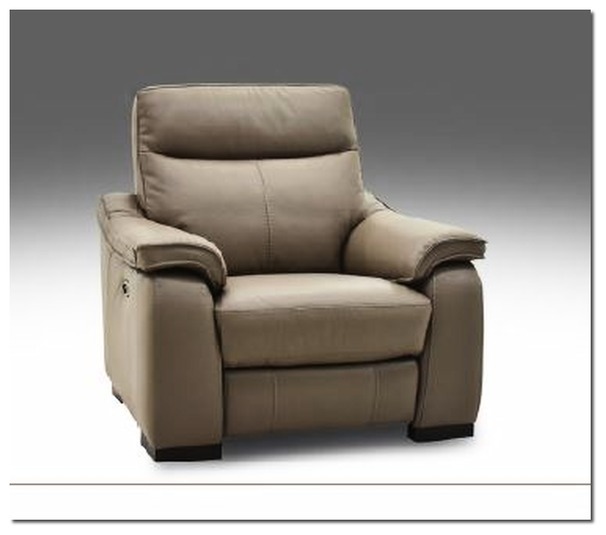 As you would expect from the world's leading supplier the Marseille comes with full 2017 specification including electric recliner and multi corner options. Quite simply the most complete suite of the year!